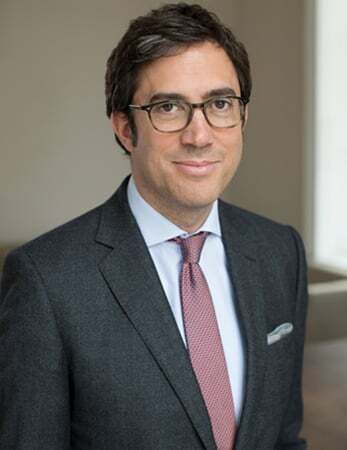 After obtaining a university degree in economics from the Ludwig-Maximilians-Universität in Munich / participating a MBA program at the University of Edgbaston in Birmingham, Philipp started his professional career at Barkawi management consultants in 1999 where he became team member of the newly founded corporate finance division. In 2000 Philipp co-led the spin-off of such corporate finance division to become Partner in Logistics Capital Group AG. During this time Philipp led several sell-side, buy-side and financing mandates whereas the Schoeller Group became one of his key clients. 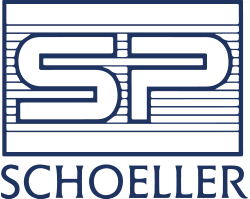 Over many years and many successful projects the close working relationship with Martin and Christoph Schoeller was fostered by Philipp becoming managing director and partner in the Schoeller Group in early 2013.